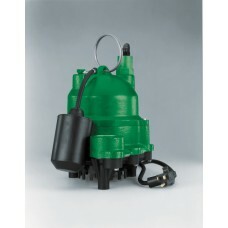 At CWS Environmental, pumps are available for commercial, industrial, residential, and municipal applications. 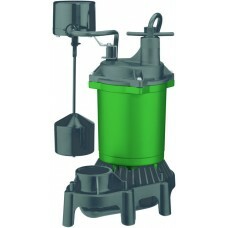 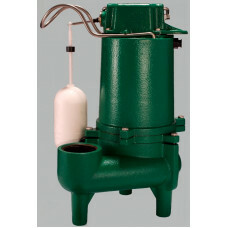 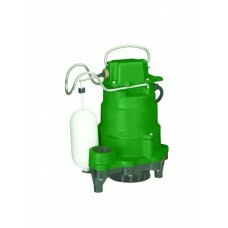 Our product line consists of submersible sump, effluent, sewage ejector, non-clog, and grinder pumps along with complete pump system packages. 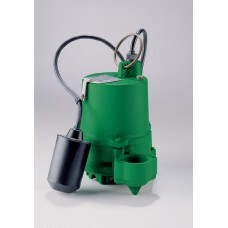 In addition, we have an extensive line of accessories including control panels and float switches. 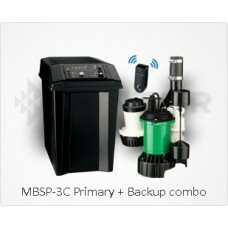 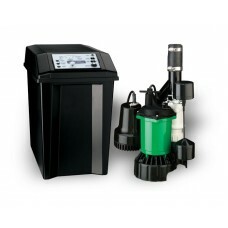 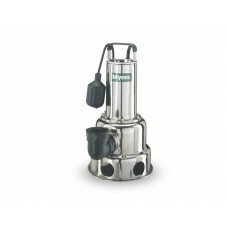 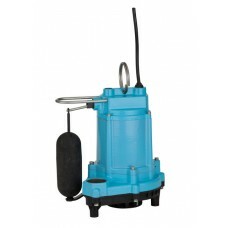 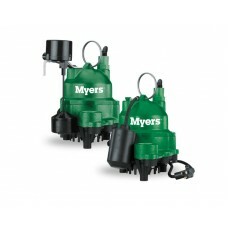 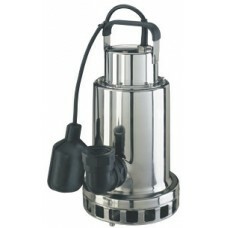 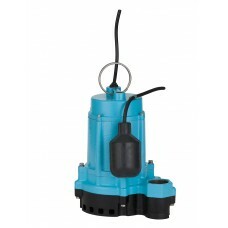 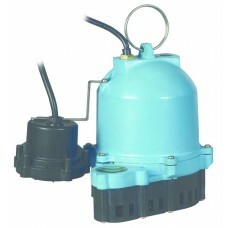 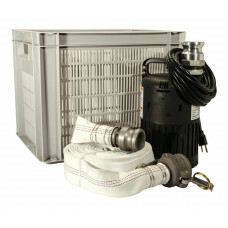 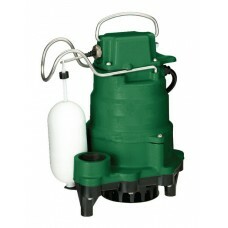 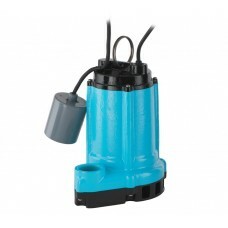 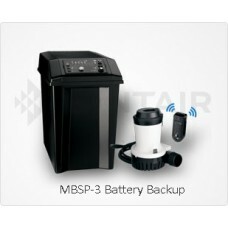 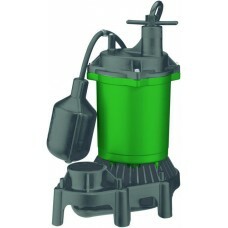 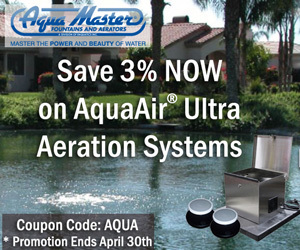 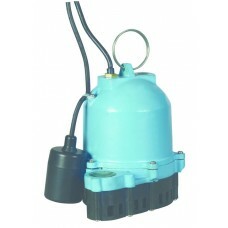 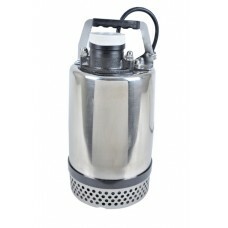 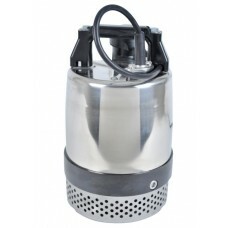 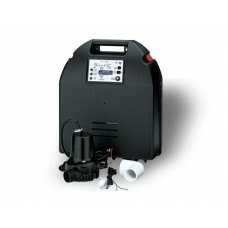 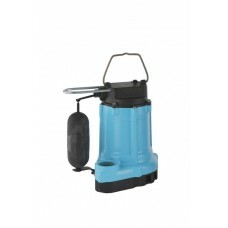 We carry a full line of Pentair and Little Giant pumps for Potable Water, Waste Water, and Aquatic systems.